Holiday season is here! Whether you’re shipping within the U.K. or across the pond, holiday deadlines are coming up fast. 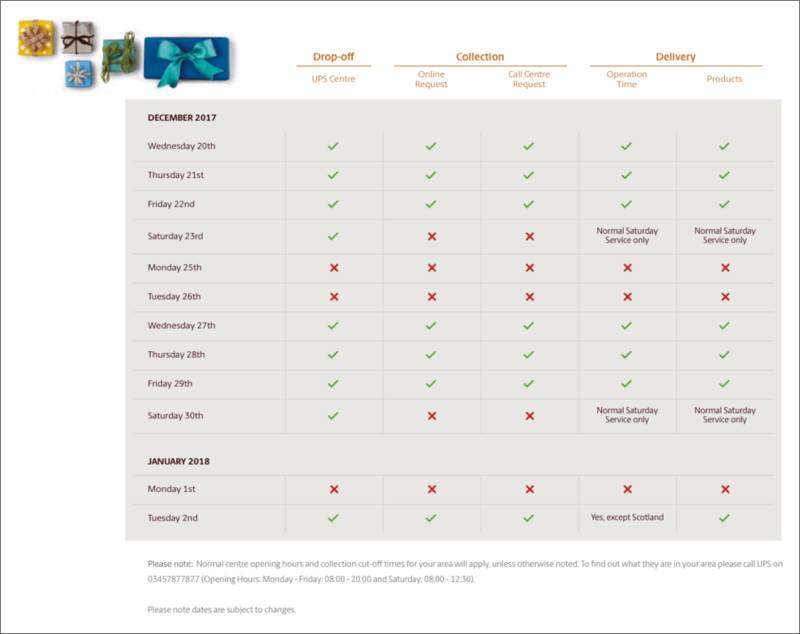 To make sure your parcels arrive in time for Christmas, take a look at these 2017 holiday shipping schedules for the UK. 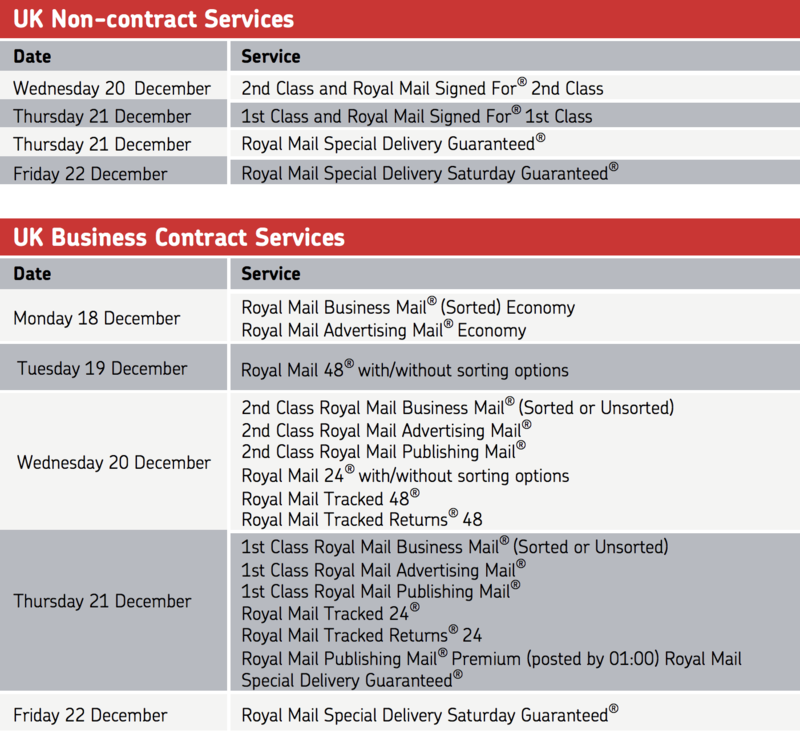 For more details about Royal Mail holiday shipping deadlines, click here. By the way, ShipStation recently launched a full integration with Royal Mail, so be sure to check it out! 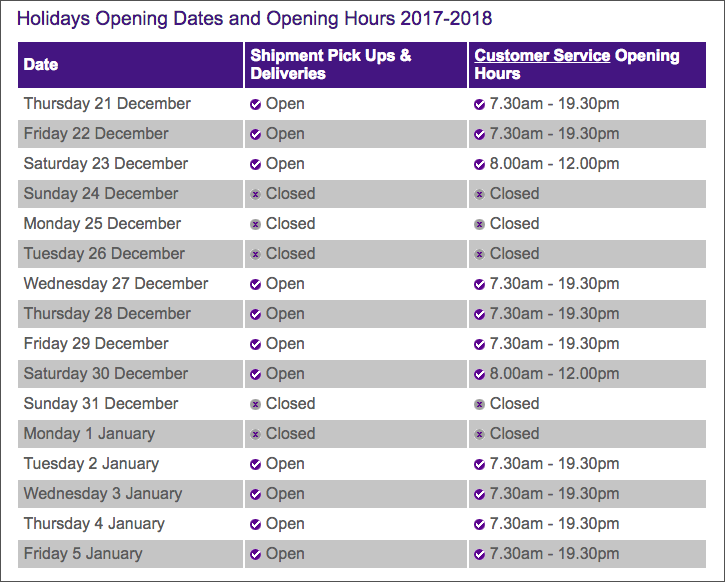 For more details about FedEx U.K. holiday schedules, click here. For more details about UPS U.K. holiday shipping schedules, click here. Christmas is fast approaching! Be sure to plan your shipping schedules accordingly.